Valentine’s Day Celebrity Hair Styles Valentine’s Day is coming up quick and we want to provide you with some breathtaking hairstyles to inspire your special day! To achieve any of these gorgeous hairstyles you will need: Curling iron (preferably 1″ barrel), hair spray, & your Cashmere Extensions for thickness and volume! We all know and love the classic fishtail braid for the reason that they are a timeless sophisticated way to show off your hair. We also love the look of a dressed up fishtail braid. 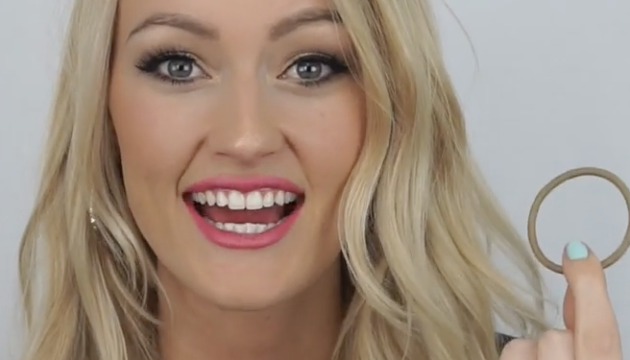 How to clip in hair extensions for every style. 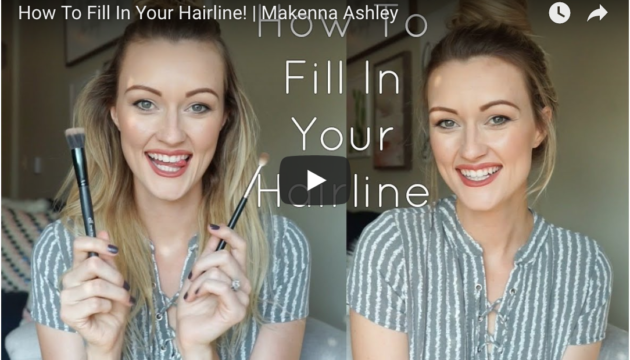 If you’re wondering how to clip in hair extensions of any particular style, we’ve created a list of short tutorials for you that will help you figure out the placement of your tracks! 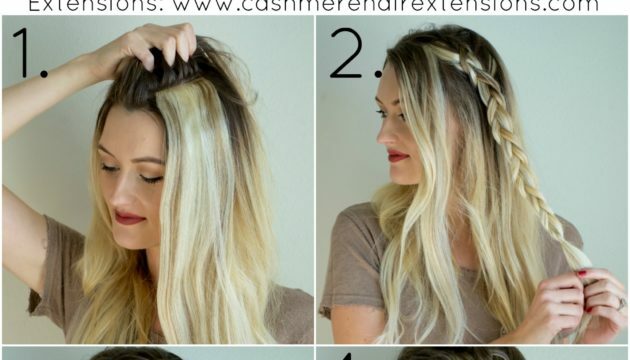 This is a hairstyle that takes minutes but it SO versatile and very trendy! Wear it with curls, straight hair, wavy, it all works with this half-up, top knot style! 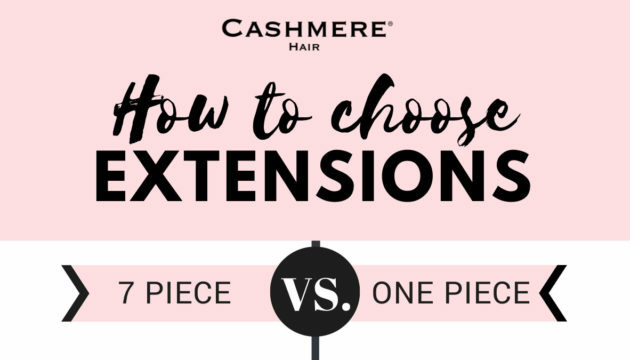 Having trouble deciding which extensions to choose, One Piece or 7 Piece? Let us help! 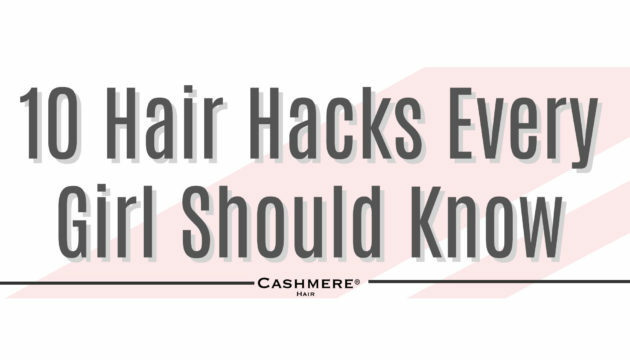 Here’s a list of 10 Hair Hacks every girl should know! 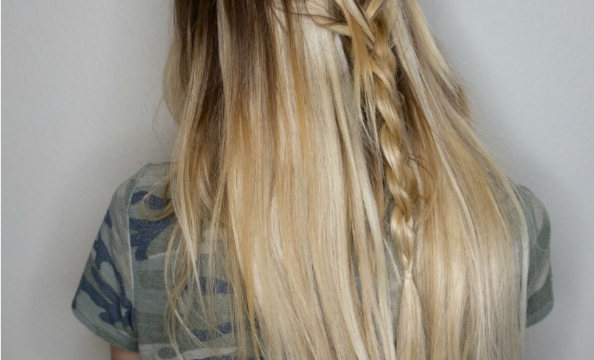 These simple tricks make life (with your hair) so much easier! Many people wonder how often they should wash hair extensions, as it’s typically not the same as your natural hair. Use this cheat sheet to help figure out the best washing schedule for your individual use. 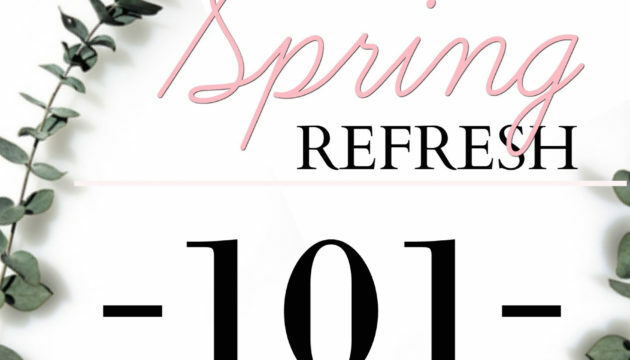 With Spring in the air, we wanted to provide some inspiration to get that Spring refresh in full effect! Many love to de-clutter and/or deep clean their homes during this season, but here are some fun self-love ideas meant to refresh & inspire! 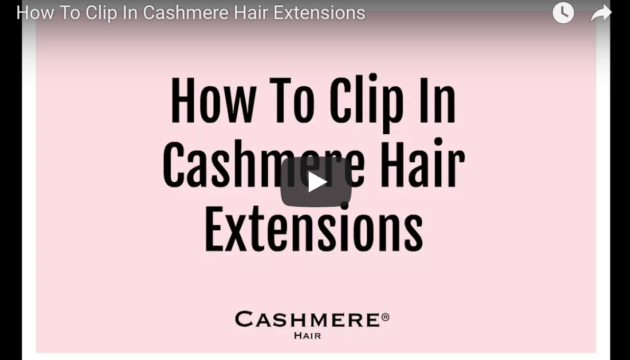 How To: Insert Ponytail Extension and Style Have you gotten a Cashmere Hair® Wrap Ponytail yet?! 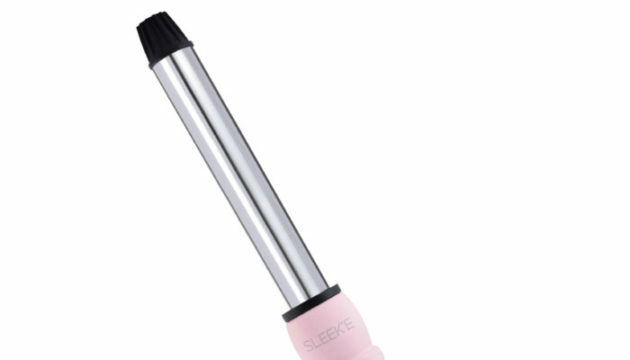 Here’s our Top 3 curling wand favorites! 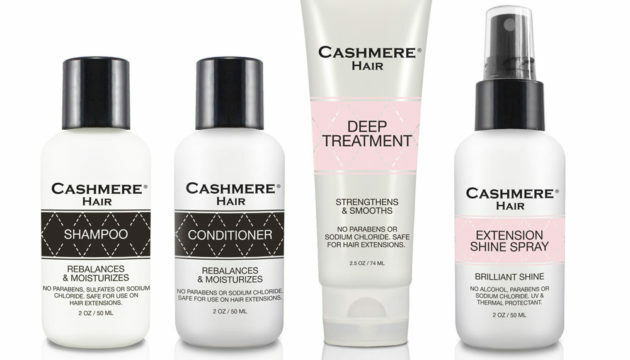 Did you know you can treat Cashmere Hair® extensions just like you would your own natural hair? Mohawk Braid With A Twist Happy day Cashmere babes! 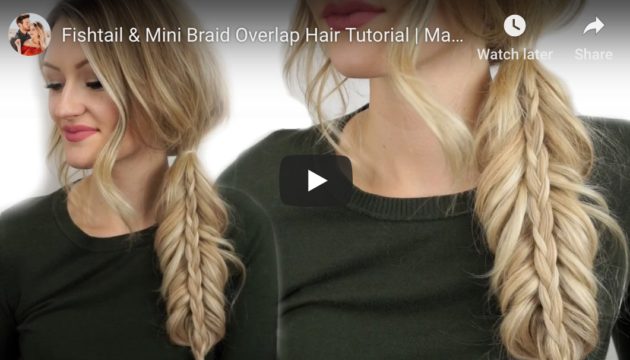 For this mohawk braid with a twist tutorial you’ll need your Cashmere Hair® extensions, bobby pins, and a clear elastic! If you’re stumped on how to wear your hair for New Year’s Eve, we’ve chosen a few of our fave celeb’s to give you some inspiration! Kendall Jenner sporting a sleek straight style, brushed towards the back of her hair. Hello ladies! 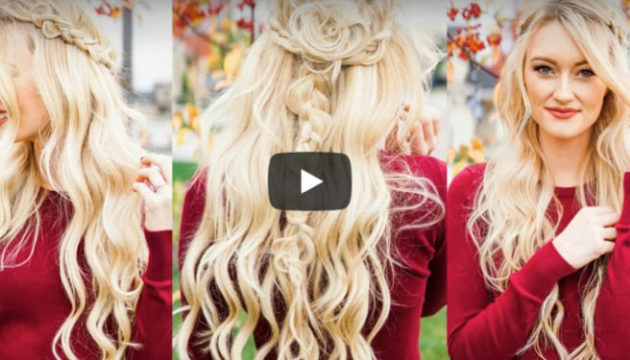 Today I’ve rounded up some beautiful hairstyles that are perfect for your next Christmas party, Thanksgiving dinner, New Years celebration, etc. 5 Updo’s For The Holiday’s! 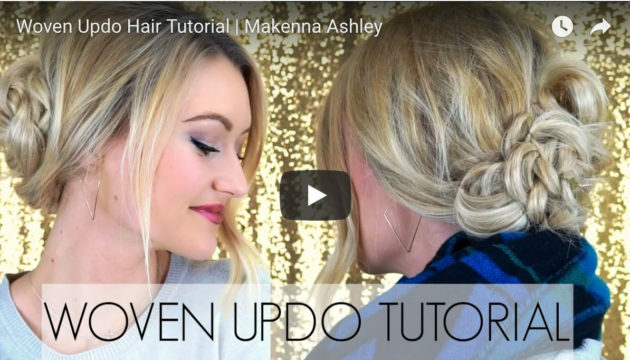 We’ve rounded up some tutorials from some of our favorite hair/beauty guru’s, so no matter which up-do you’re dreaming up this year, we’ve got a tutorial for you to make those dreams come true! Fancy Braided Bun Undo by Annie’s Forget Me Knots 2. Today we’re bringing you 5 ways how to winterize your hair routine! Put these tips into action to keep your hair locked with moisture this season. 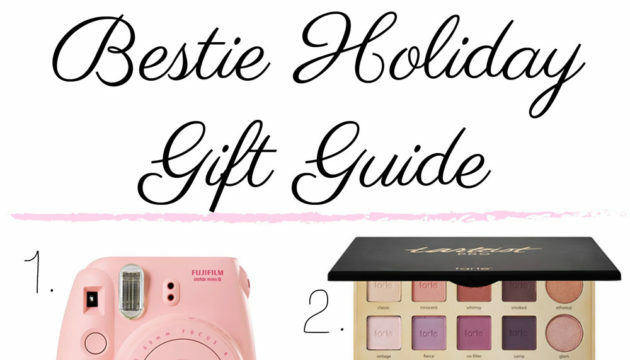 Treat your bestie to only the best this Christmas with these fun and unique gifts in this Bestie Holiday Gift Guide! Links provided below for easy shopping! Wondering what to get her for the Holiday’s? 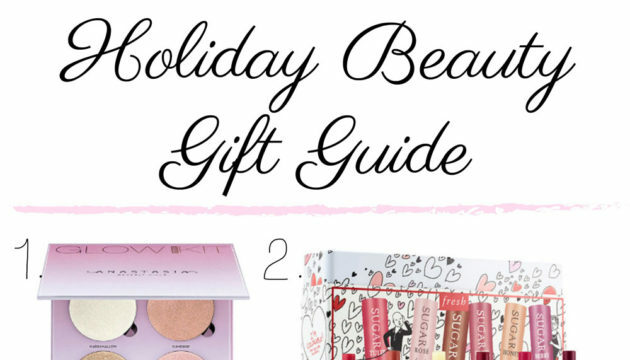 With our Holiday Beauty Gift Guide we’re sure these gifts will make her sparkle! This fall/winter it’s all about the icy platinum’s, deep smokey browns, rich reds, and warm blondes. Here are 5 of our fave celeb’s rocking this winter’s trends: Gigi Hadid rocking the warm dark blonde tones beautifully! Check out this new subtle technique that gives you a cleaner looking hairline. It’s undetectable and celebrities have been doing it for years. Create a gorgeous braided bun with the use of Cashmere Hair® Clip in extensions to give braids more volume and a thicker appearance. Here’s how to create the look of a Braided Bun With Clip In Extensions: Step 1: Place one 3″ weft an inch and a half below your part.